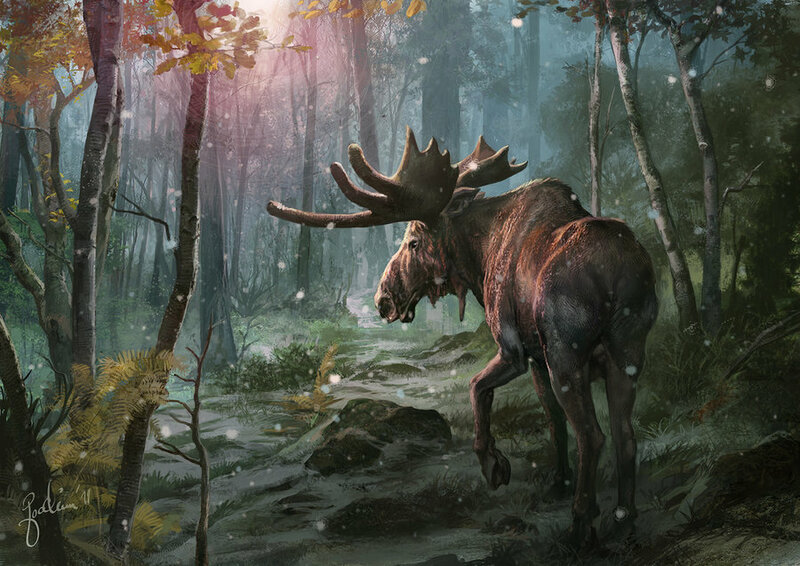 Geek Question of the Day: Since today is a holiday in Canada, I thought I'd use that as an excuse to ask you; If you added or replaced the word 'Moose' in the title of a story, what would the resulting plot and title become? And yes I know moose aren't just Canadian but I couldn't help myself. As usual all sources and genres are welcome!